A private texting unit is a small companion radio for a smartphone that allows you to communicate when you have no service or you wish complete privacy and independence from a cellular network. Great for outdoor activities when there is no cellular service, like camping in remote areas or hiking, or when the networks are too congested. They even work onboard a large passenger ship with family members and friends. User selectable ISM915 band frequency (902-928 MHz). 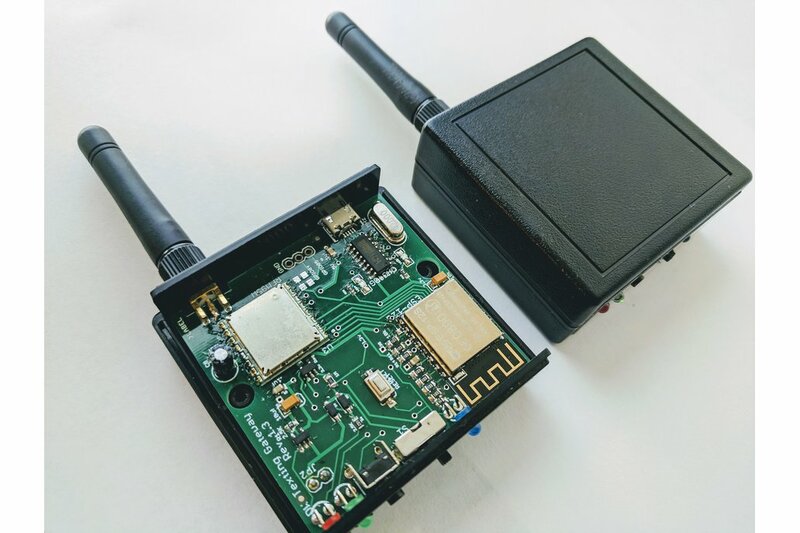 This is an open-source ESP8266 application developed using the Arduino tool chain that also utilizes the RFM95 LoRa radio. Owners are free to modify and enhance the ESP8266 application code through the easy to use USB micro connector. The units provide the same basic functional texting capabilities as several popular commercial products including Beartooth and goTenna, however this is not a Mesh communication technology. 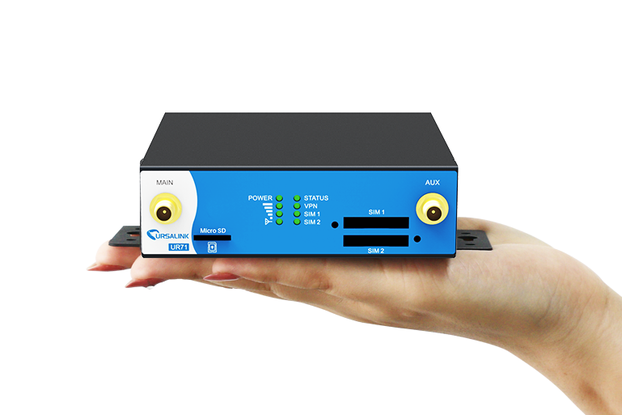 The device functions as an Access Point. You will use your phone’s Wi-Fi capability to connect to the radio (using a customizable password) and then just enter “http://192.168.4.1” into the browser. No need to download a special Bluetooth application. This project was a collaborative effort between David Whitney and Michael Phillips (Tindie Sensible Living). Michael was Silicon Valley design engineer who is now retired and living in Branson Missouri. David Whitney lives and works in San Francisco.